The people of Sofia are very lucky! 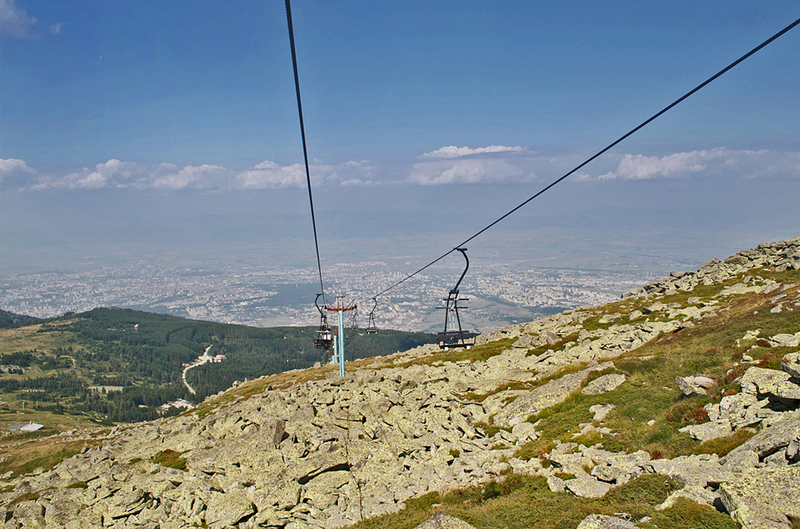 Sofia is located at the foothills of Vitosha which is a majestic, beautiful and diverse mountain. With its unique nature and atmosphere it has inspired poets and writers to try to describe its magical attraction. For the citizens of the capital Sofia the mountain is a place to escape from the busy downtown life without the need to drive or travel far away. 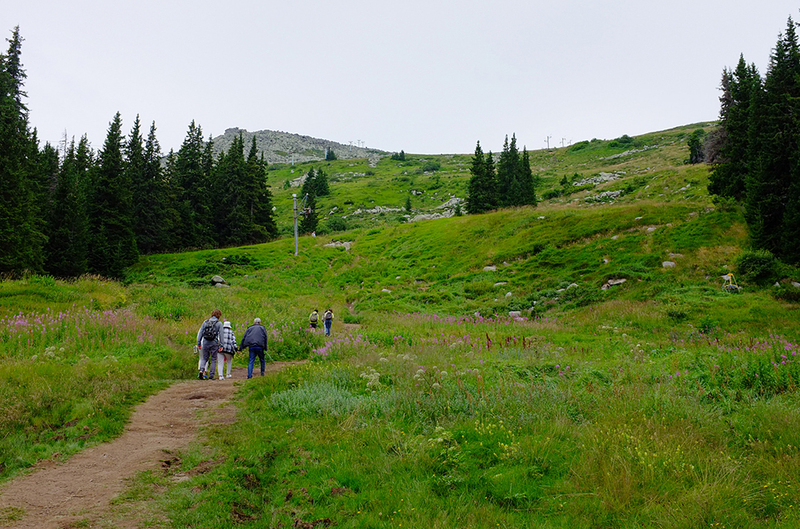 Vitosha is amazing during every season, a destination that has something to offer to everyone – sport, hobby, walking, climbing or simply enjoying. *the longest river in Southwestern Bulgaria springs from Vitosha Mountain – Struma river. *it is absolutely justified that it was Vitosha Mountain which inspired the famous Bulgarian author Aleko Konstantinov to establish the first tourist organization in the history of our country and to manage the first group climbing of Cherni Vruh (Black peak – 2290 m). 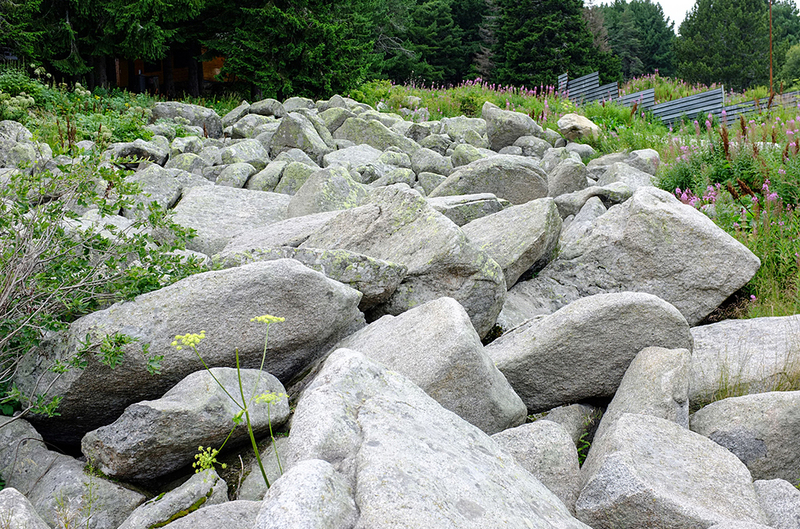 So, what can you see and visit on Vitosha? 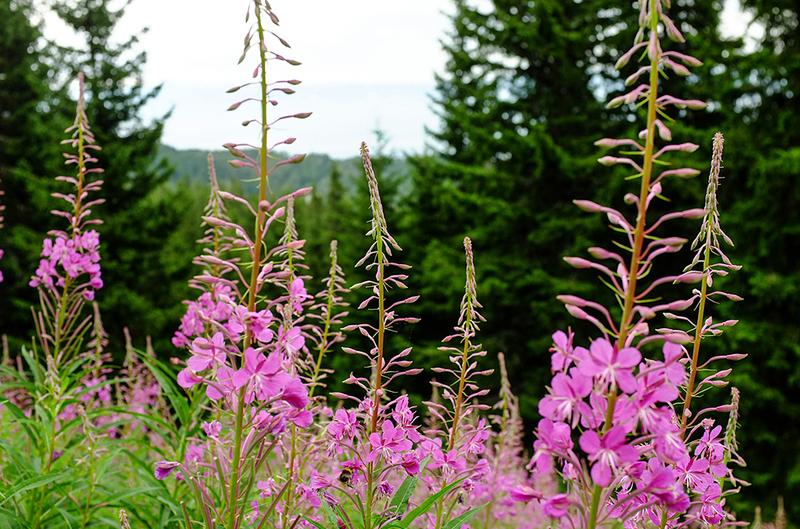 Spring and summer are one of the most colorful and exciting for the imagination seasons in the mountain. There is plenty to be seen and photographed. You should put on a pair of good comfortable walking shoes if you chose to make a long walk on some of the marked tourist routes. And of course always carry something extra like a jacket or a blouse because it is not by chance that the name of the highest point is “Black peak” – the weather is constantly changing and can surprise you anytime. It is also a good idea to bring something small to eat as not everywhere you can encounter a hut or restaurant. As for water you can bring some, but there are many natural mountain springs where you can refill fresh water. You can also have one of their specialized maps of the city that include religious or bike routes, as well as not very well known and visited sights of the city. 1) Bus №64 will lead you to Boyana Church (UNESCO) and from there begins a marked route to Boyana waterfall: 25 m high (2,5 hour walk). 2) The “Golden” bridges: curious and interesting natural phenomenon which you can reach using the route to Boyana waterfall and keep walking for 1,5 hours more. Another option is shuttle bus №10 from Russian monument but it operates only during the weekends. 3) Close to the “Golden” bridges is the Dendrarium: an open natural park with various and special plants and trees, and well organized picnic area. The easiest way to get there is by tram №5 from its first stop: the Court of Justice which is in the beginning of Vitosha Blvd, to its last stop in Knyazhevo neighborhood. 4) Dragalevsky Monastery is another interesting and easily reachable historical landmark in the foothills of Vitosha. 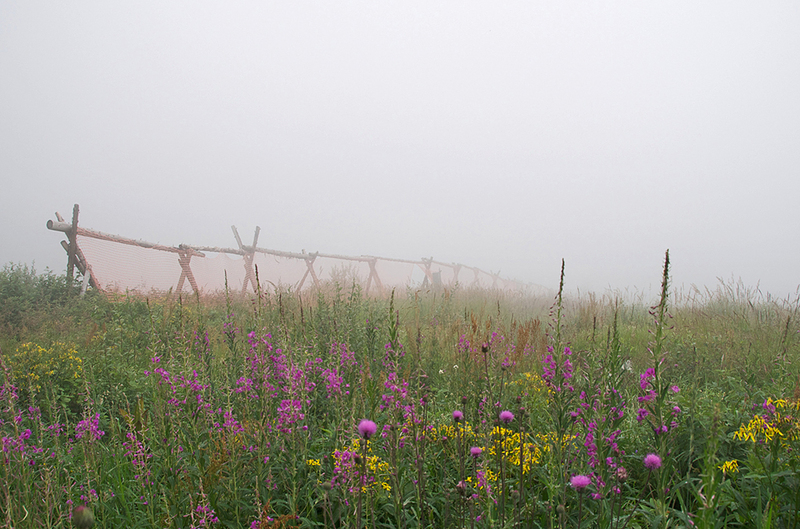 It is on about 3 km from the city centre and you can get there directly with bus №93. 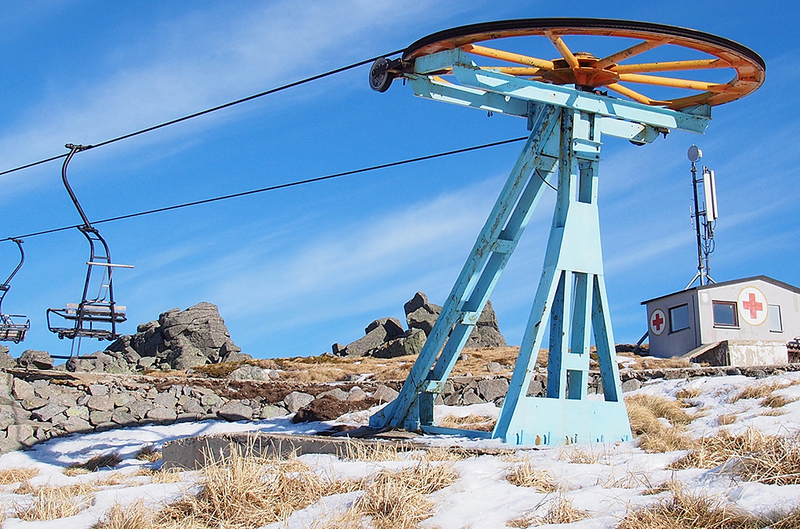 5) Aleko hut, which is the starting point for climbing the highest peak of Vitosha can be reached with bus №66. After you get there the walk to the summit is about 2 hours. If you are worried about getting along with the public transport you can get a taxi that will cost you about 20-30 BGN from the centre to the mountain. You should be careful not to be cheated by the drivers. The best taxi service in Sofia which we highly recommend is Green TAXI (02 810 810). In case you do not feel like for a walk you can always get inside the hut and enjoy a cup of hot herbal tea in front of the fireplace or some of the delicious meals prepared there. 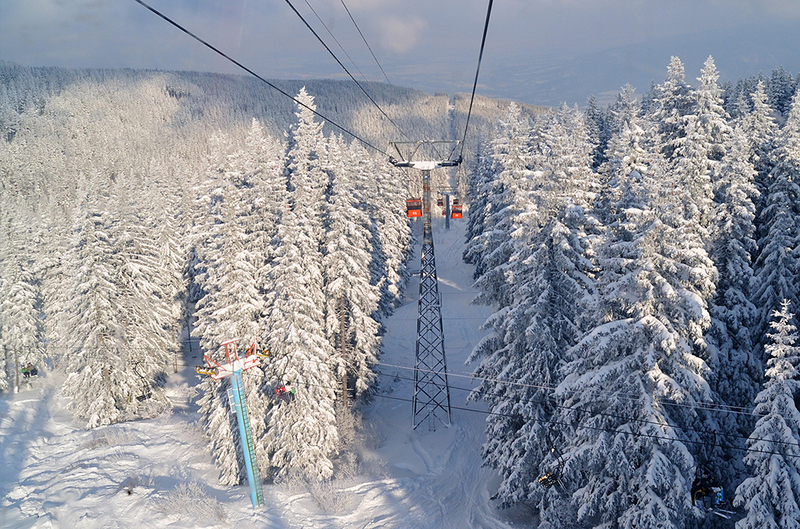 1) Chair lift from Dragalevtsi neighborhood to Goli peak: the starting point is very close to the monastery and can be reached with bus №93. 2) Cabin lift from Simeonovo to Aleko hut: the starting point is in Simeonovo neighborhood and can be reached by buses №122 оr 123. 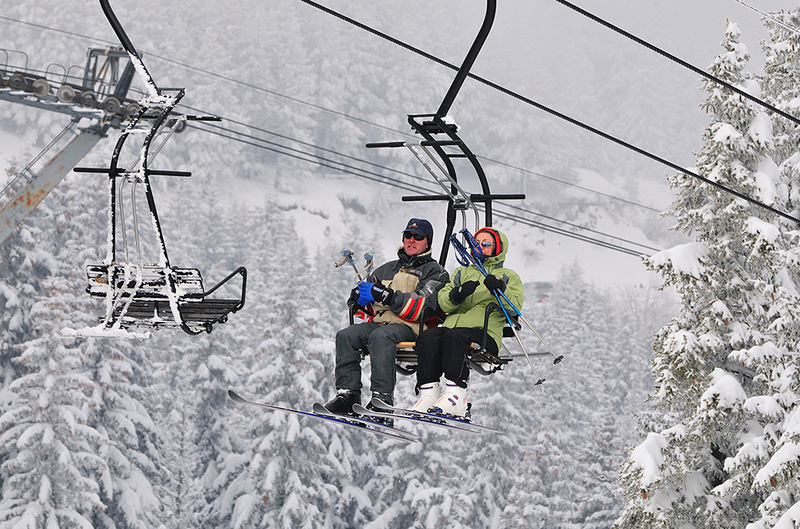 During the winter you can also enjoy the unique atmosphere of Vitosha. 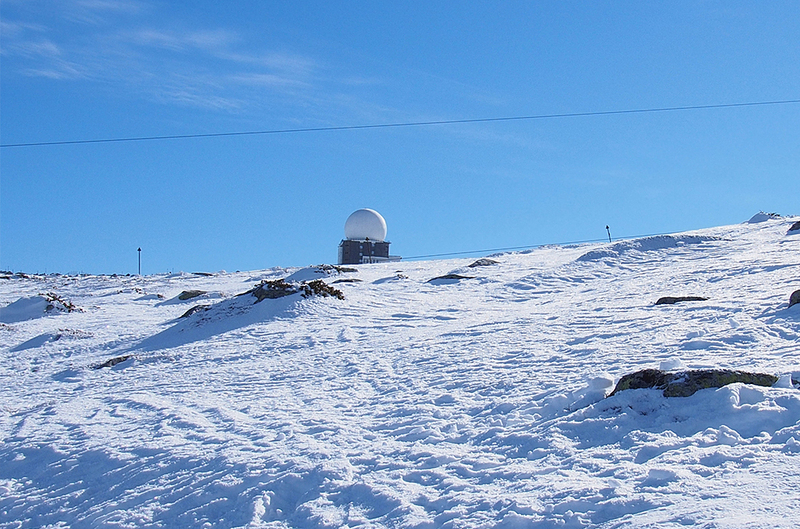 For the winter sport fans the mountain has to offer 2 big slopes and 2 smaller ones. Lale (Tulip) 1 where you can practice also night skiing/snowboarding and Lale (Tulip) 2. The different slopes are connected via various lifts. Not many cities can be proud of having such a valuable treasure so close by, so our advice for you is to take advantage of the opportunity and explore part of the mountain by yourself!